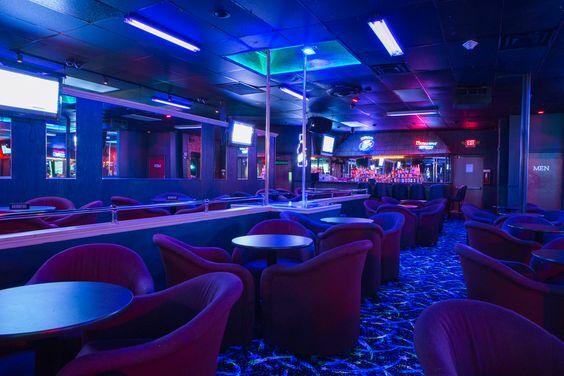 We offer the best in VIP pleasures, 6 days a week, from the time the doors open until the early morning hours! 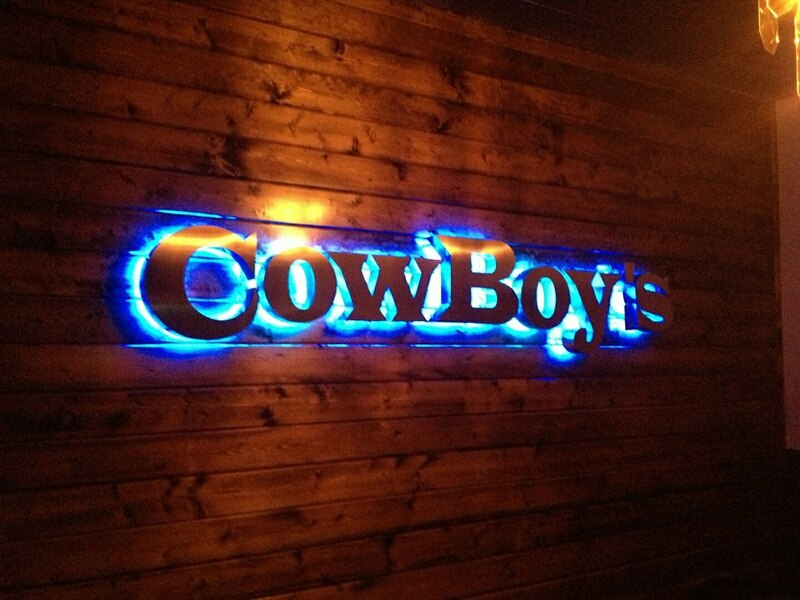 Cowboys Showgirls will make you feel like a king in our VIP seating area and private suites. After seeing the lovely ladies and tipping your favorites on stage, it’s time to get get to know them a little better. 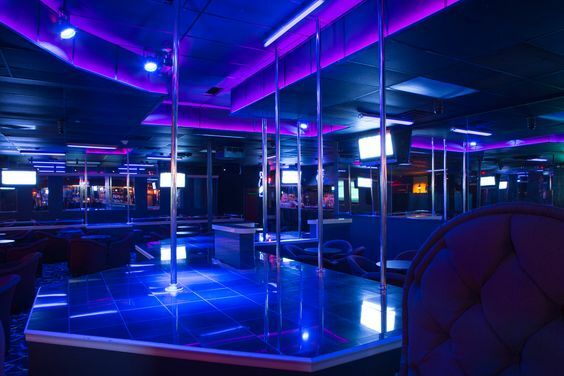 Your favorite dancer can lead you off to one of the secluded VIP suites for some one on one attention. You will be able to relax in one our private, plush VIP suites and receive an intimate lap dance. Enjoy 20 minutes, an entire hour, all day or night with your favorite entertainer without any of the club interruptions. Each of our VIP alcoves has it’s own flat-screen television so you won’t miss your favorite sporting event. Enter your fantasy completely and leave the real world behind; it will still be there when you’re finished. Afterwards, you are welcome to be seated in our special VIP seating area with the guests of your choice, the ladies of your desires, and your preferred waitress. You can kick back and relax with a cold drink, socialize with our beautiful dancers and be entertained VIP style. Do you have a small group of friends who want a little more privacy but still want to be a part of the party? Then we welcome you to experience our VIP Seating Area with it’s own intimate stage to keep you close and personal. Our VIP seating areas is a part of the main floor, but in an elevated section so you can still be a part of all the action! If you like extra attention from all the dancers, then the VIP area is the place for you. 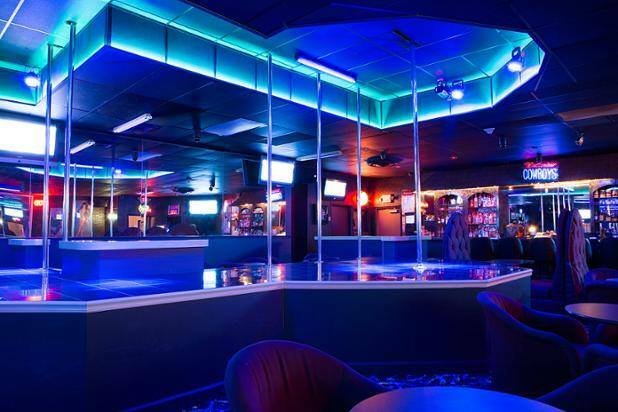 This area is perfect to impress your new clients,or to create the atmosphere for the birthday or bachelor party of the year. 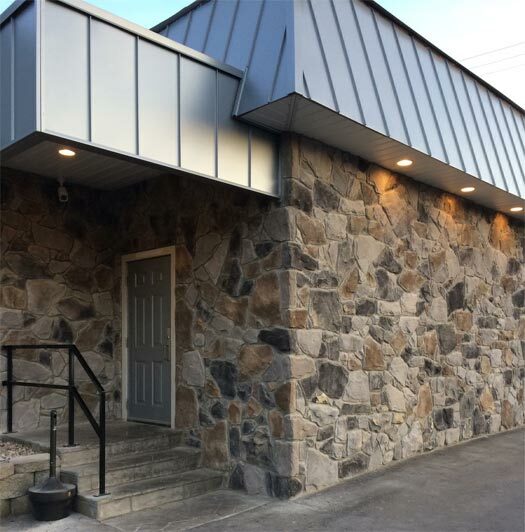 Located only steps from the bar; but why bother when our attentive staff will accommodate your needs. 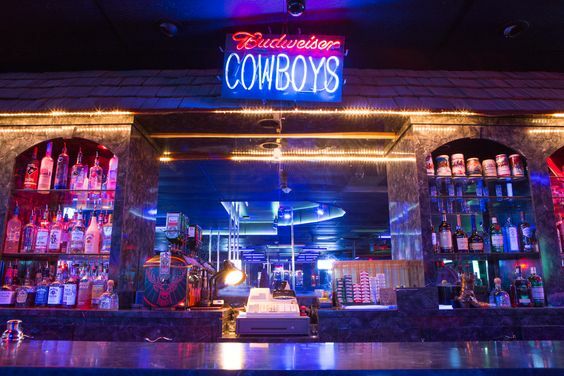 So next time you come to Cowboy Showgirls, give yourself the VIP treatment! 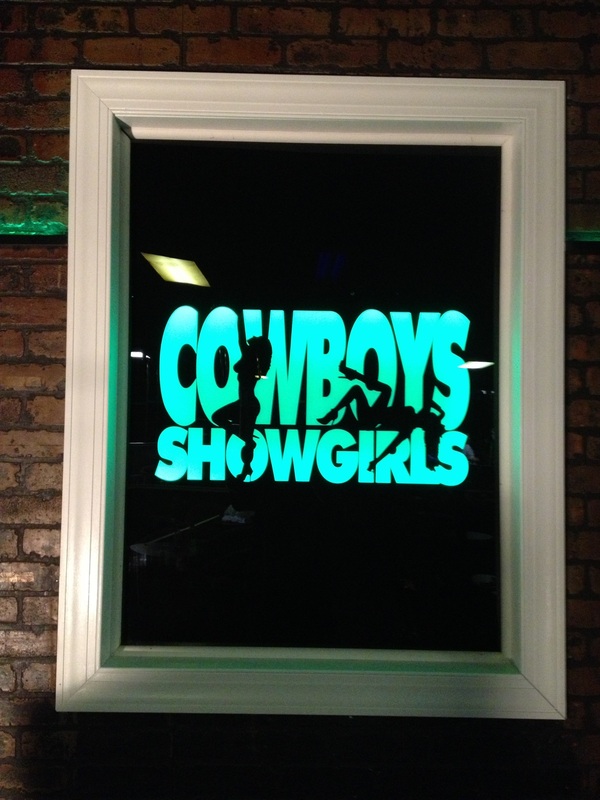 Cowboys Showgirls offers premium VIP services when you are ready to celebrate in high style. Please contact us and we’ll be happy to provide you with further information at 859-293-0391, email us or use our online contact form.